Priding ourselves as one of the best Android application development teams. Leverage the benefits of highly functional web development and expert team that has the capability to craft applications for the world’s largest and fastest growing web platform. Our Android app developers are highly experienced and well versed with the customized development, ground breaking concepts and forward thinking process to promote outshining unique results. Our developer team bequeaths you with the applications that are an evidence of our commitments, expertise and unflappable focus on quality as well as standards. We curate the best talents from the industry that employ the latest tolls and avant-garde methodologies of android application development. Leverage the all inclusive expertise on one stop solution for all your web development needs by Code Brew Labs. We keep you powered and help you put the best foot forward in the market, creating a long lasting impression on the users. We understand that your competitors are looking for one loophole to put you down and we promise not to give them such a chance! We will provide you with Android solutions that are in sync with time as well as your business domain. One of the many top notched characteristics of our company is that our team comprises of android app developers who have years of working experience in the industry. We are determined to develop Android apps that depict the right thoughts, ideas, and user’s compatibility. Get reliable, custom and fully functional apps to build your business brand and lure the audience towards you. Our tech obsessed team loves what they are allocated to do and they do it proficiently. Get polished and flawless Android apps with XYZ and hire a professional Android app developer today at highly reasonable prices. We are an app development company that aims to leverage and build apps that are fully functional and lend support to various operating systems and Android versions. We are fully aware that different platforms require different operating procedures, development teams and process on place and that’s why curate teams that are specialized in their own fields be it iPhone application development or Android application development. Capitalize on specialized teams to get services that ensure you speed, performance, and affordable development prices for various Android app development versions. At Code Brew Labs, we pride ourselves as an Android development company that complies with industry and customer standards, providing industry best prices and deadline adherence. We take each and every project be it small or large as equal and give our full attention irrespective of budget or size. Our in house solutions are apt to serve small to large sized businesses. You need to break your bank to hire our professional team. Our robust development processes ensure that you are being reported for each and every development we make on our end and the end results are bug free and polished. We are different and work with us to get that distinctive feel. Another thing that sets us apart from the crowd of other application development companies is our vast experience. We have developed and launched numerous Android applications till now and our expertise speaks for us. Don’t let your project get derailed by hurdles, complications and bugs and hire team that makes the process as smooth as possible. 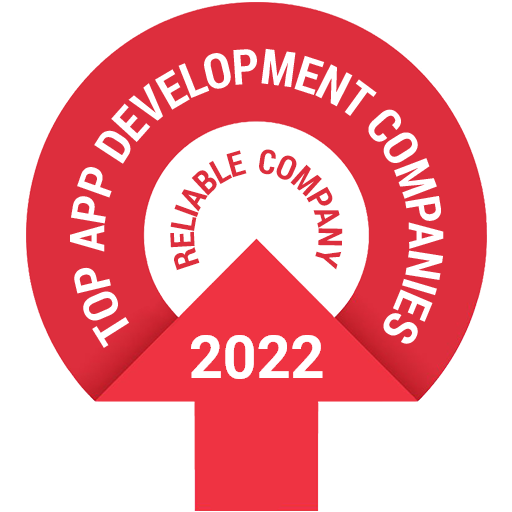 Enjoy the immense success with an acceptable app today and contact us to know about our achievement and prices. Our professionals will be delighted to serve you!